Those who follow me on Twitter knows I’ve been going to Barrecore classes since the beginning of November, going 4 times a week and I haven’t looked back since. I’m currently on my fourth week of Barrecore and will do my four week update sometime next week along with the class in more detail. Last Sunday was an exciting Barre and Breakfast event. The thought of breakfast right after a workout is music to my ears. 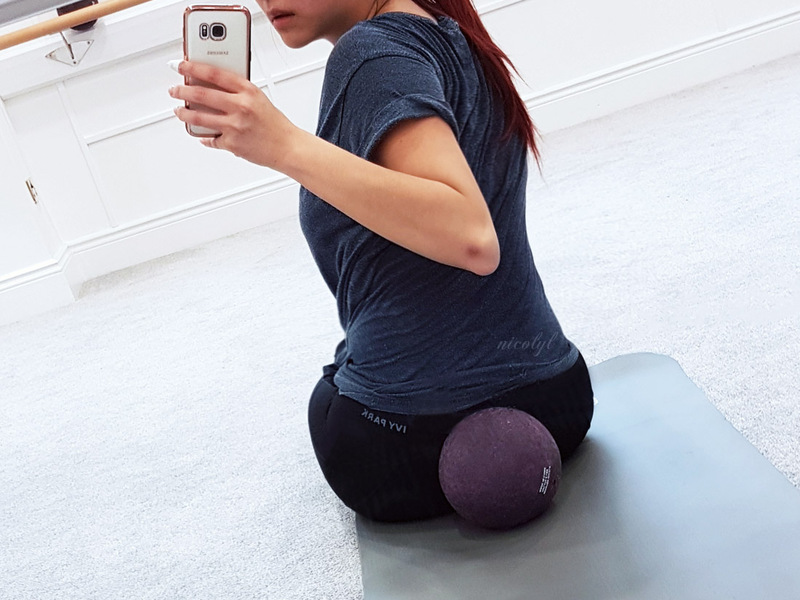 Those who aren’t sure what Barrecorre is, it’s a fusion of ballet, yoga and pilates, to target all muscles with the help of the ballet bar, your body weight and isometric exercises. This will help lengthen and strengthen your muscles, working them to exhaustion to give you that longer and leaner look. It’s not as scary as it sounds. This session was taught by the lovely Melissa. She was lively, energetic and not breaking a sweat one bit. Like, how? This was the barrecoreMixed class and it consists of a mixture of floor and barre work, where some exercises incorporated equipment. This class specifically, we had used two different weighted dumbbells, a resistance band, a resistant band loop and the ball. The class consisted of a warm up, stretches, thigh exercises, more stretches, glute exercises, ab exercises and a cool down session. All muscles are worked throughout each exercise. Some will tire more than others. You can tell when those muscles start shaking! This is a good thing. Here’s a little gif on one move. This looks easy and simple to do right? Don’t let it fool you. Engaging the abs, finding your balance, tucking your tailbone in to prevent the back from arching and controlling the flex and point with that foot all at the same time is challenging itself. Multitasking it with the phone was harder. Below is one way the ball was being used for ab exercises. 55 minutes flew by and my legs were shaking by the end of it. Breakfast time! It was time to refuel after this intense workout so we headed to Le Pain Quotidien in Victoria Gate. The takeaway is downstairs whilst the restaurant is upstairs. Walking upstairs was a bit challenging with shaky legs. It’s the first time I’ve visited Le Pain Quotidien and would visit again. It’s a lovely spot for breakfast with great atmosphere. We were sat by the window and could admire the Victoria Gate architecture from above. When I had saw the exact phrase “avocado toast” on the menu, I instantly made my decision. This came with scrambled eggs and had the option of adding smoked salmon. Seeing “matcha latte” too, I knew this was heaven. It’s my ideal breakfast. 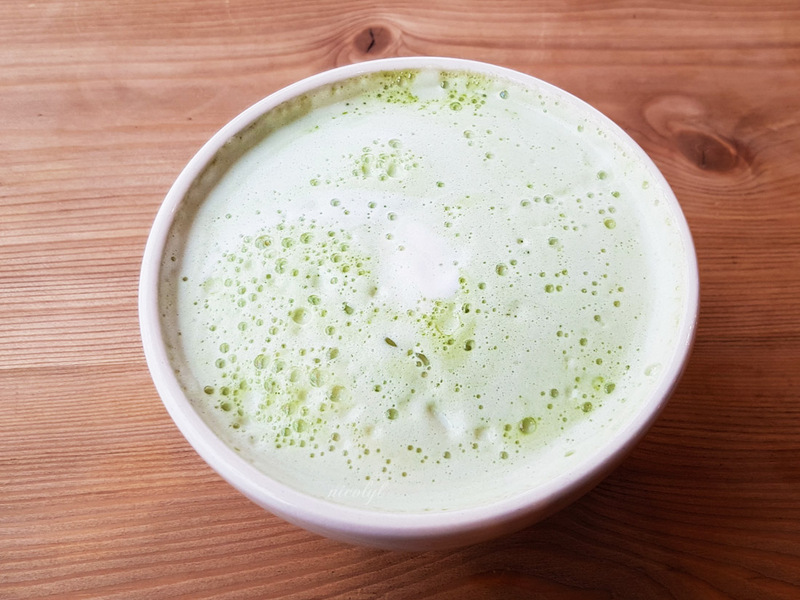 When the matcha latte had arrived, I didn’t expect the large size to be like a bowl! It was the surprise of the day. The breakfast had hit the spot and was what I had needed. The perfect healthy meal to refuel. It was busy for a Sunday morning but the staff were attentive and pleasant, making sure we’re OK with everything and asked if we needed anything else. This was a lovely experience. I’m definitely coming back again, whether it’s for breakfast or lunch. I’m actually reading the menu whilst writing this up and am sat here drooling at everything they serve. This is a great place to start your day off, have a catch up with friends, have a break from shopping etc. Such a perfect event to start off a Sunday. Thank you Lauren, Barrecore, Le Pain Quotidien and Victoria Gate for this wonderful experience. 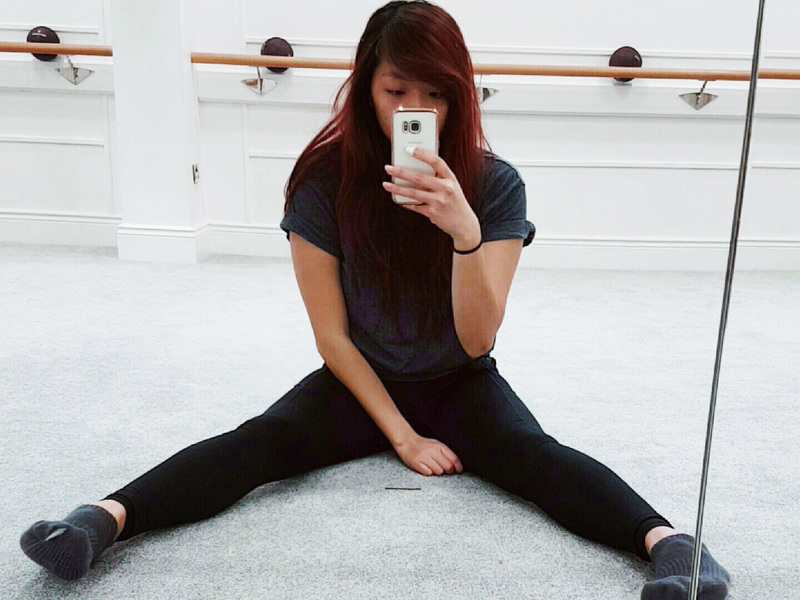 I need to make Barre and Breakfast a thing now. Great post and as a former physical therapist the tuck your tailbone in is a key component to building core strength while protecting your back. I'd love to do Barre classes but nowhere around me do it, I know there's DVDs but it's good to have an instructor to help your form. Sorry, that I never know that you are a consistent follower of Barrecore for this is the first I come across with your blog on this. Anyway, it i indeed a great experience you have had. Sounds great!!! Never heard of a barre class before! I think taking those photos made the exercises even more difficult to do! 🙂 That breakfast though, I can taste it right now. So tempting and tasty. I think the idea of a healthy breakfast combined with the class is a really good one. Brilliant idea, i never heard such things before. 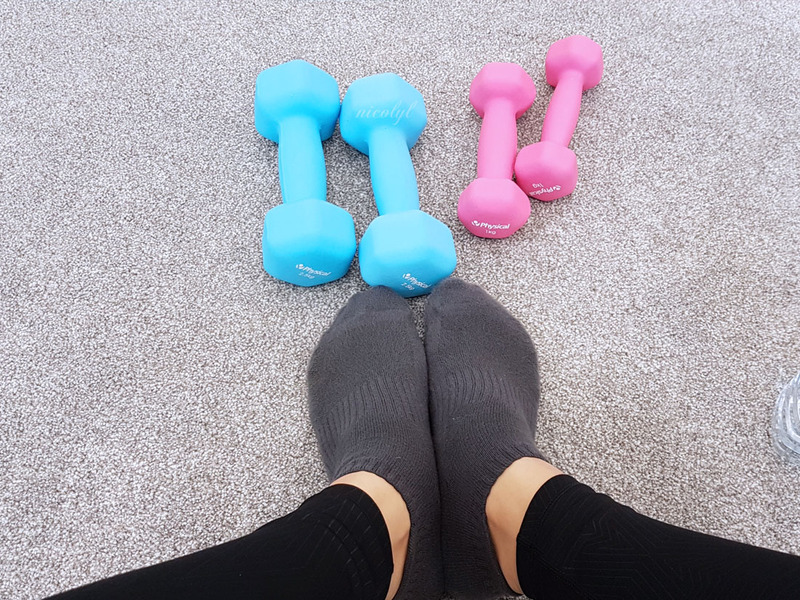 I haven't heard of barrecore classes not until I get to this post of yours. Is it similar to gym as well? Just wondering, though. also for the breakfast you got, it looks yummy and healthy too! Perfect meal for workout! I am not an exercise freak who follows it but try to eat healthy. 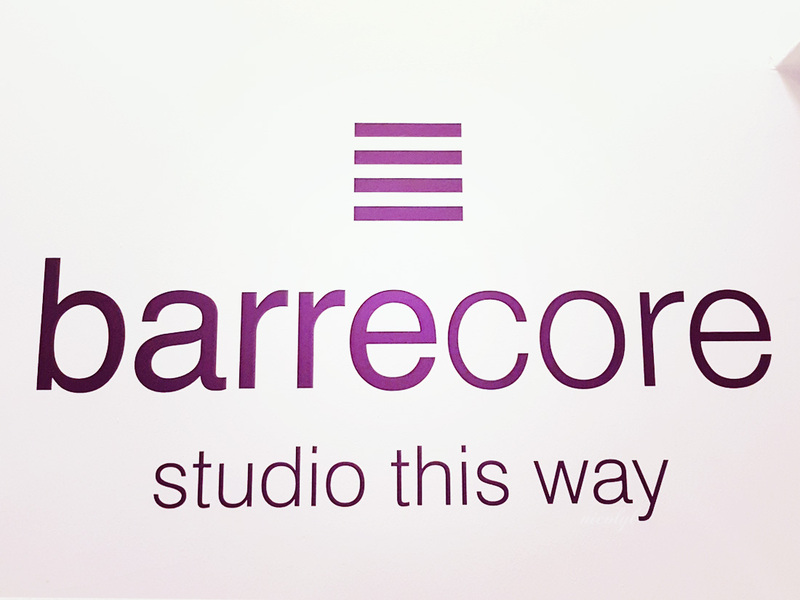 Good to read more about barrecore. The breakfast looks so lovely! I'm sure the barre is giving you an excellent core as well as overall strength. It's a great habit to keep. This looks right up my street! I haven't tried Barre yet. Whoa! That looks like a whole body workout like every inch of the body gets worked out!!! That food is the perfect, healthy & yummy way to wrap up that workout! What a perfect sunday! 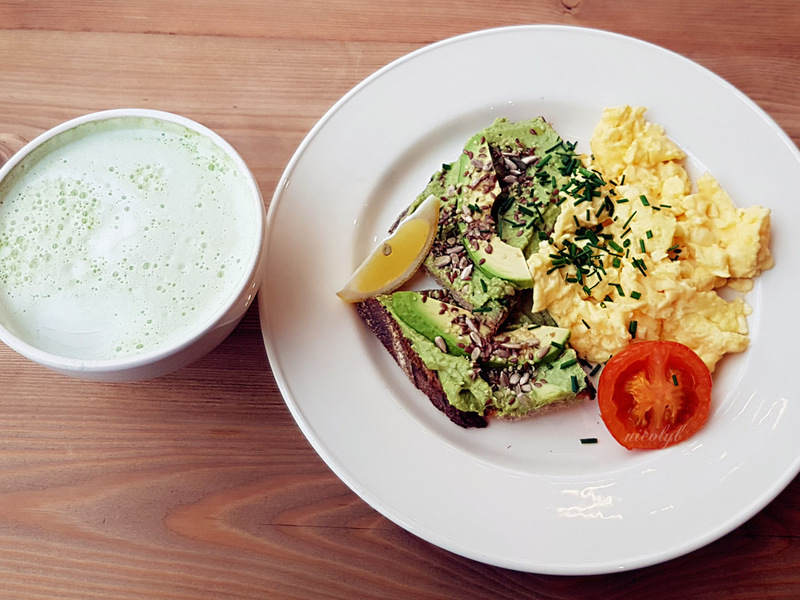 I really enjoy barre classes and you breakfast looks amazing- that matcha looks relish! Oh wow this looks like such a cool place, I would love the menu haha!